Airport parking Bergamo Orio al Serio. 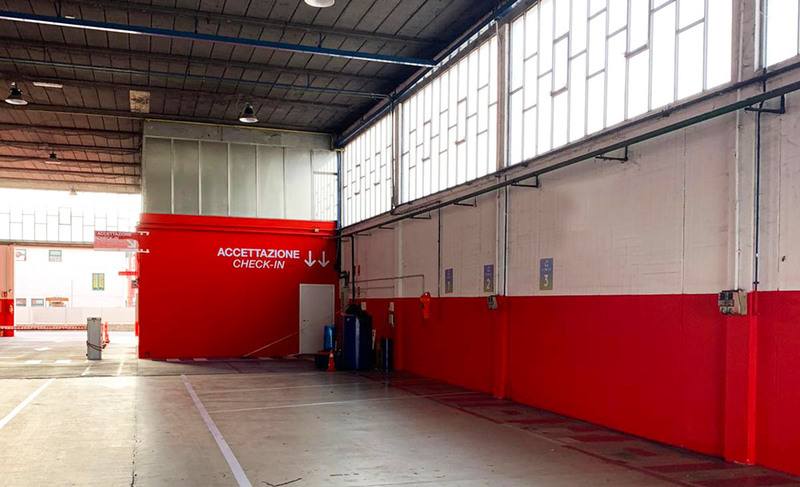 Looking for a car park at the airport of Bergamo Orio? 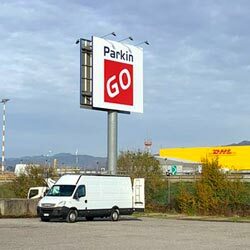 Choose ParkinGO Bergamo. The airport of Bergamo Orio al Serio is known for being the hub of many low cost airlines. 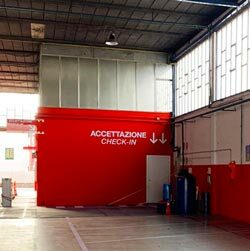 As a result, many travellers search the Internet for "Orio al Serio low cost parking" and choose a cheap car park. But why settle for this? 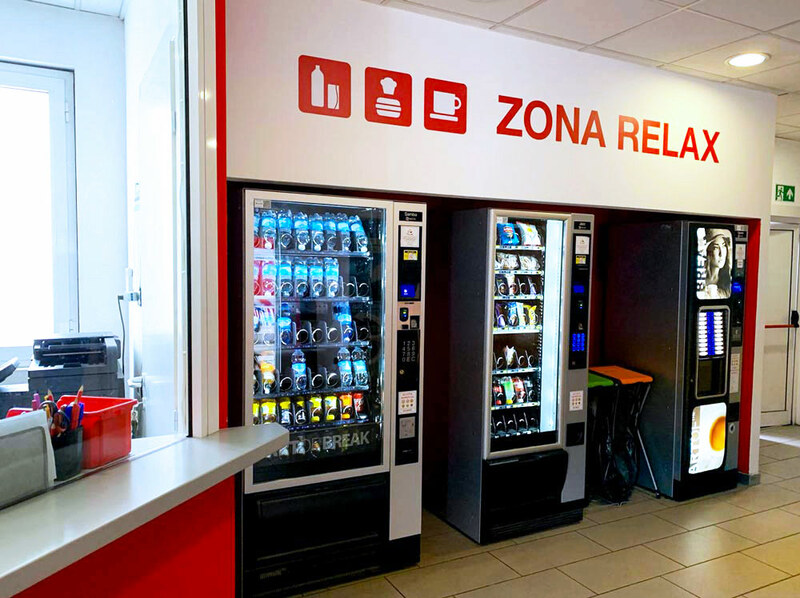 With ParkinGO Bergamo Orio you can choose a wide range of services at unbeatable prices. 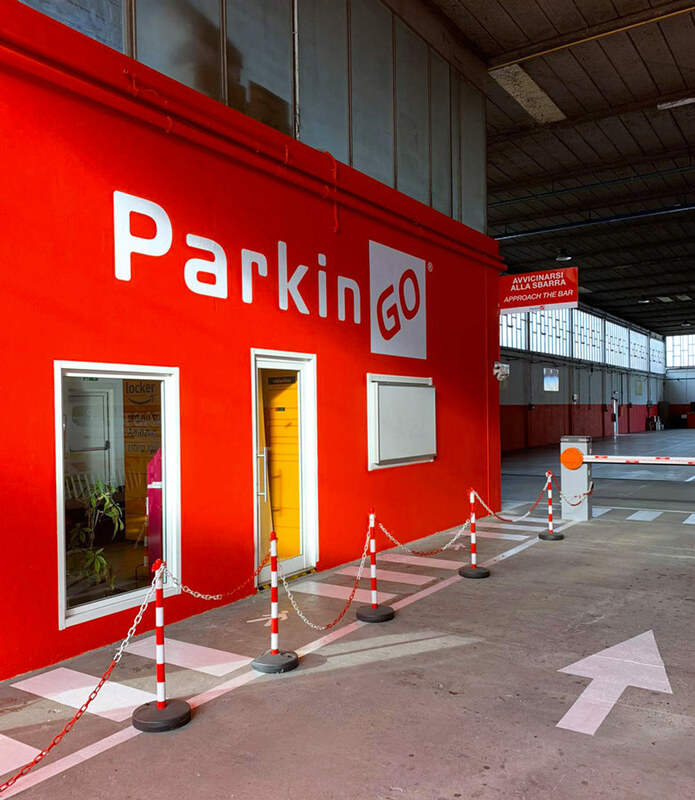 If you are looking for a car park at the Bergamo Orio al Serio Airport, ParkinGO Bergamo Orio is the best solution! 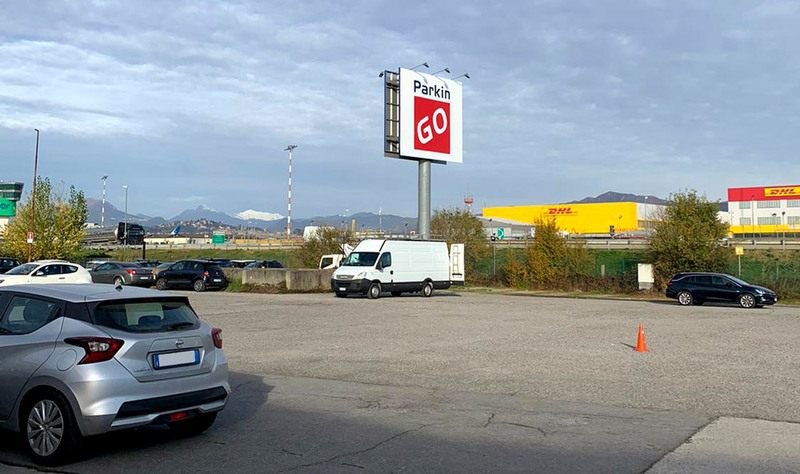 ParkinGO Bergamo Orio al Serio is only 5 minutes from Bergamo Airport: is easy recogecognizable from far away thanks to the silos, it offers wide and comfortable spaces for driving and parking. 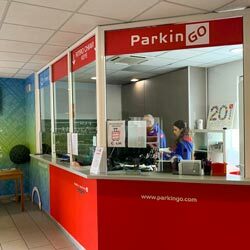 ParkinGO Orio al Serio is appreciated for its efficiency and excellent customer service but above all for its' short distance from the airport: which means a short shuttle trip! 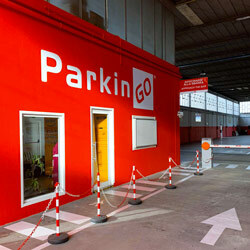 ParkinGO Bergamo Orio is famous for its' attention to the safety of customers and their vehicles. 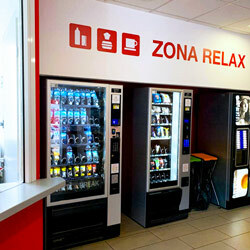 It is well illuminated, inside and outside and uses latest technology surveillance cameras and security staff 24h/7. 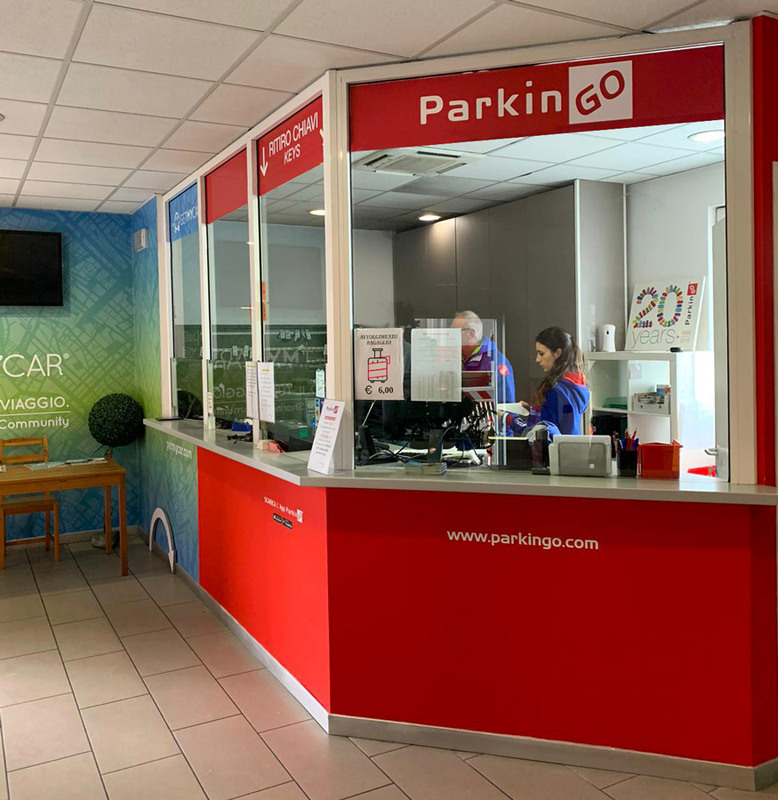 Like all ParkinGO car parks, also ParkinGO Bergamo offers the possibility to choose from a wid range of complementary services such as car wash or car valet. Booking your parking space at ParkinGO Bergamo Orio is easy and secure: just fill in the form on the right and the "BOOK" button. You can also call our call center at 02.79.79, from Monday to Saturday from 8 am to 8 pm and on Sunday from 8 am to 6 pm. Outside of office hours you can find us at the following numbers 035.335340 or 393.9335707. When booking at ParikinGO Orio please remember to indicate date and time of departure/arrival, your choice of covered or uncovered space and any extra service such as car valet or car wash.
Once your booking has been successfully completed, you will receive a confirmation email with indications explaining how to get to the ParkinGO Orio al Serio. Looking for indications of how to get to ParkinGO Bergamo Orio al Serio? Here is some helpful information.